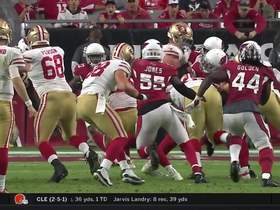 NFL Network's MJ Acosta brings the latest on the health of 49ers QB C.J. 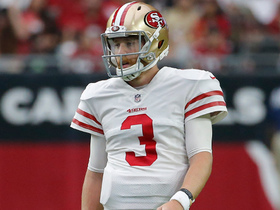 Beathard. 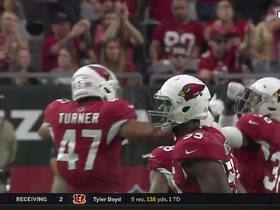 NFL Network's MJ Acosta brings the latest information on 49ers QB C.J. 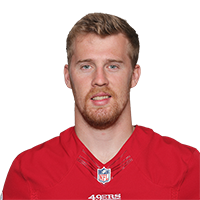 Beathard. 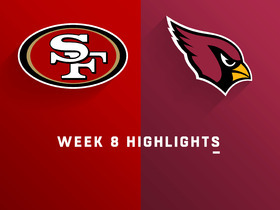 San Francisco 49ers high snap ends the game. 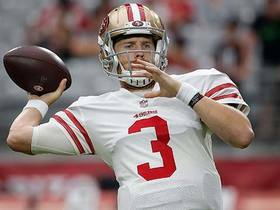 San Francisco 49ers quarterback C.J. 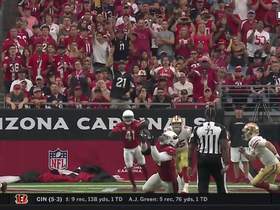 Beathard tosses a short shovel pass to tight end George Kittle for a 10-yard gain. 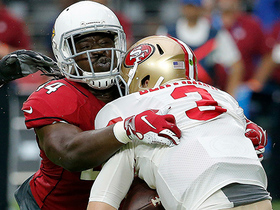 Arizona Cardinals defensive end Markus Golden sacks San Francisco 49ers quarterback C.J. 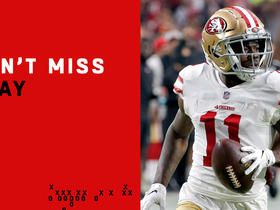 Beathard for a loss of 8 yards. 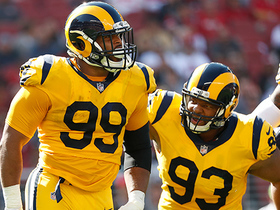 Los Angeles Rams defensive tackle sacks San Francisco 49ers quarterback C.J. 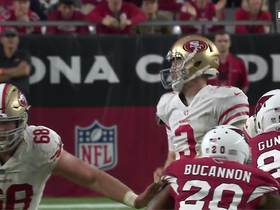 Beathard for his fourth sack of the game.